Almost all cement floors require some sort of coating to protect the substrate, especially if they are used in commercial locations. Commercial locations may need to utilize machinery that may damage the cement, or may have so much traffic over them that coatings over cement are highly indicated. Regardless what coatings over cement you wish to use, by coating the cement you will be adding value to the site by creating a brighter, much more attractive, highly efficient and very well protected flooring so that you will appreciably maximize its cost efficiency. However, the coating that you choose will make a huge difference in how long it takes to set or cure, whether it is VOC compliant, how long it lasts, and of course what it will ultimately look like. 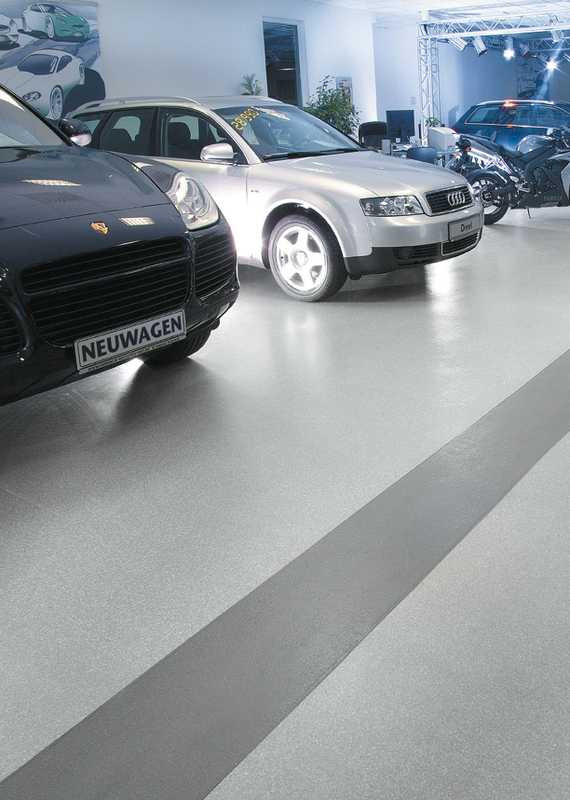 Some like the look and low cost of PVC or rubber flooring, however they cannot have looked over the look of Silikal coatings over cement! Silikal Reactive Resin flooring can be put down to harden or cure in less than one hour to give you a truly fine-looking floor. In addition it is totally non-porous flooring, so that no penetration of bacteria will occur, as it is completely pinhole free! 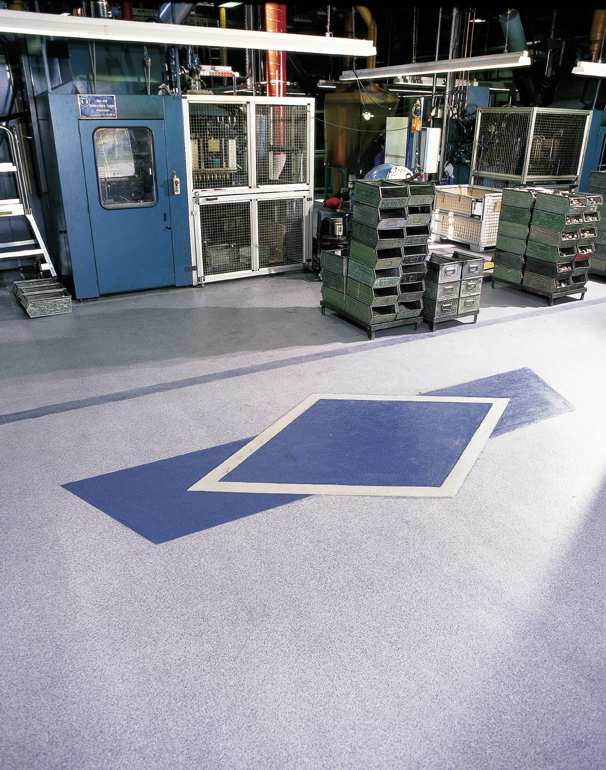 Frequently other coatings over cement provide a good-looking floor, but then it is incredibly slippery, and falls frequently occur on it. Silikal on the other hand brings you a safe slip resistant surface, a true monolithic flooring surface. 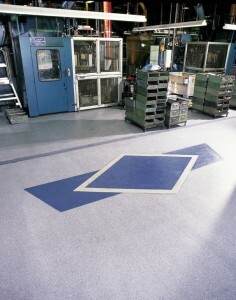 Silikal also offers a floor that can withstand mechanical abrasion forklifts and even various chemical attacks. It can do this in ways that other coatings simply wish they could. If you have a dental office, the first thing you will want is for it to appear as clean as possible, but not only do you wish for it to appear clean, it has to be impervious to a number of wet problems as well. Many dental offices use beautiful vinyl sheet flooring, however that type of flooring can create terrible problems because the seams will allow watery products, dirt, mold and bacteria to grow within it. Natural wood flooring has the same problems in that it is definitely not seamless, whereas any dental office flooring has to be resistant to microbial growth. Dental office flooring also has to be quite resistant to stool casters, be impervious to any spills, and cleanup is of course exceedingly important. 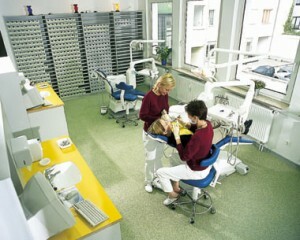 In addition a dental office needs to reflect the professional aspect that is necessary. Aesthetically, there is a necessity for the environment to be both calm and relaxing. 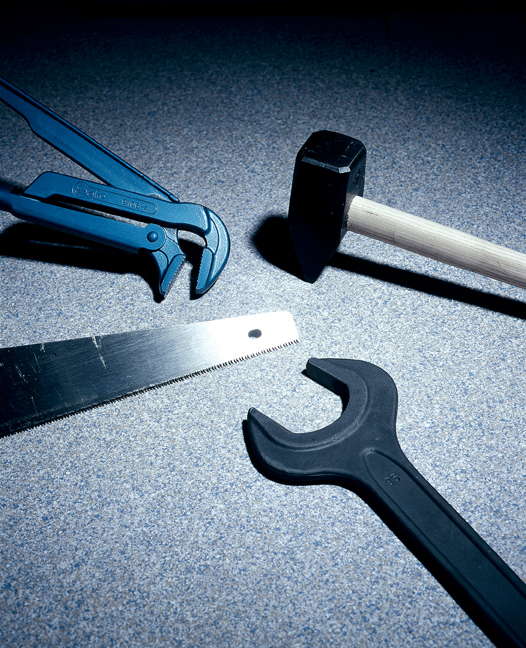 Considering the fact that today dental treatment involves a heavy volume of aerosols and many assorted means of spatters that are produced during dental treatment, it is exceedingly important that dental office flooring absolutely must be slip resistant. 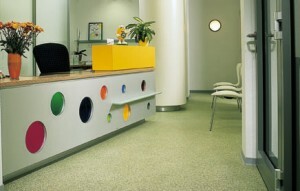 One of the very best dental office flooring available is Silikal. This is due to a number of important reasons. Silikal actually offers special healthcare non-slip flooring that is coated with colored flakes to create a thoroughly relaxing ambiance. In addition, Silikal is resistant to the plethora of solutions that will be used in a dental office such as tinctures, acids, grease, salts and alkalis.